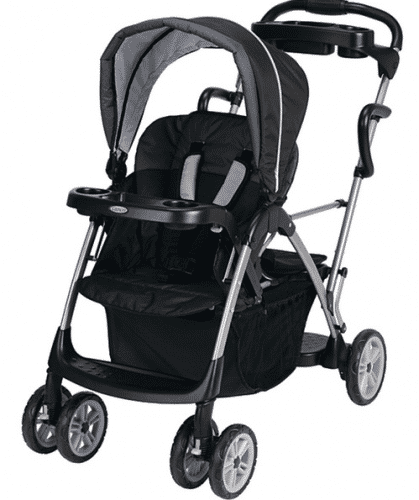 Save 47% on the Graco RoomFor2 Stand & Ride Stroller + Free Shipping! The Graco RoomFor2 Stand & Ride Stroller in Metropolis is on sale for $132.57 at Overstock.com right now. That's 47% off the comparison price of $251.40!